With its supercars rolling off the line at unprecedented rates and its new SUV on track to double its sales, Lamborghini is posting record revenues. 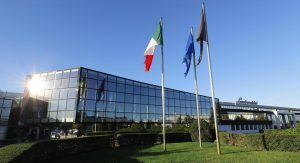 In fact, with the figures now in for the 2007 financial year, the Italian automaker has passed the billion-euro mark in turnover for the first time. 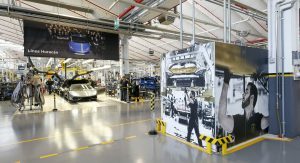 This past year, Lamborghini recorded 1.009 billion euros in revenue – up by eleven percent from the 906 million euros it raked in the previous year. The company invested much of that revenue into increasing its infrastructure and expanding its workforce. It has doubled the size of its factory and added nearly 200 new employees to its headcount, which is now up from 1,415 people to 1,600. The introduction of the new Urus has certainly played a big part in that growth, but the Huracan and Aventador have contributed significantly as well. 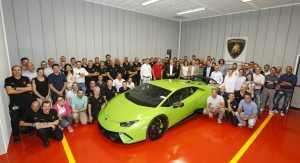 Last year, the company sold 12 percent more Huracans (up from 2,353 units to 2,642) and 6 percent more Aventadors (from 1,104 to 1,173) than the year before. 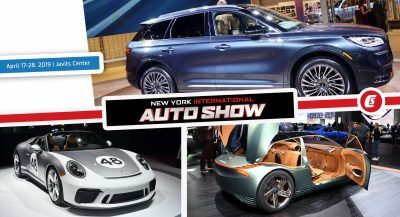 Sales were split fairly evenly between the three major regions, America, Asia Pacific and EMEA (Europe/Middle East/Africa), with the United States still being as the automaker’s largest single market. Last year, it sold 1,095 vehicles in the US, well ahead of Japan (411), the UK (353), Germany (303), Greater China (265) and Canada (211). Great, so Lamborghini is not so exclusive or special anymore. Just another mass manufacturer. I’m happy only because of the financial growth the brand is going to have. 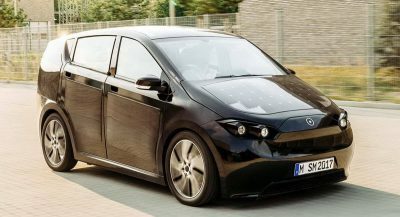 Then, we hopefully see sooner arrival of new gen cars. Not like 157th Aventador FACELIFT.